Victoria has a double degree in Nursing and Health Science (majoring in Nutrition and Health Management). In addition to this, she has undertaken comprehensive and extensive training in dermatology and aesthetics. Within this field, she is passionate about helping clients increase confidence ......due to improvements in their skin and overall health. 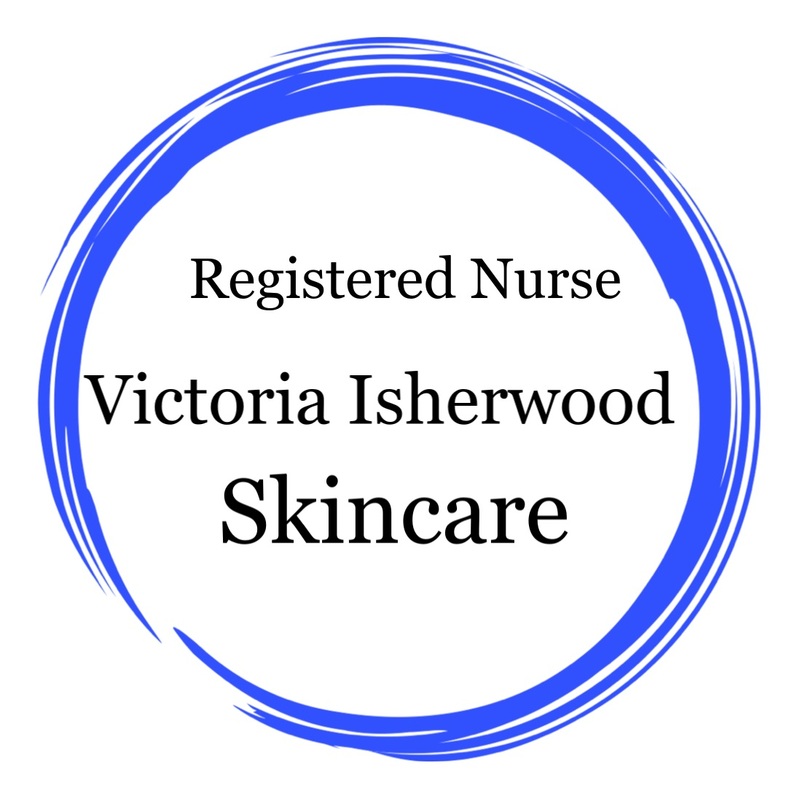 Alongside my clinical Nursing, I also have a premium dermatological skin care business. My team and award winning products, have enabled our market to extend globally. Please direct message me if I can assist with business opportunities. Continue Reading "Laser Hair Removal – The only way forward"
Continue Reading "Makeup Tips for Mature Skin"
Continue Reading "Cosmetic Injectables – The Low Down"